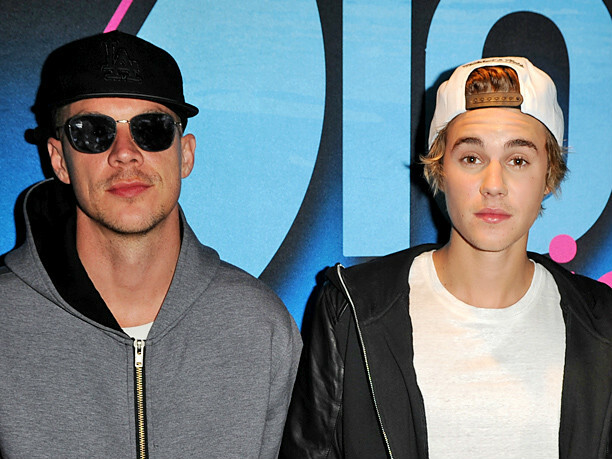 Diplo, Skrillex and Justin Bieber dominated radio waves last summer with “Where Are Ü Now.” The song was on the producers’ joint album, Jack Ü, and on Bieber’s Purpose. In a recent interview with Fuse at the 2016 BRIT Awards, Diplo shared that he has one more collaboration with the Canadian singer in the vault that might be released soon. Diplo emphasizes the success of Purpose and says that he was thankful to have gotten Bieber’s time for “Where Are Ü Now,” which peaked at #8 on Billboard’s Hot 100 chart, before the album’s release.